The market is changing, but buyers and sellers still have plenty of opportunities in real estate. Here’s what the numbers say. 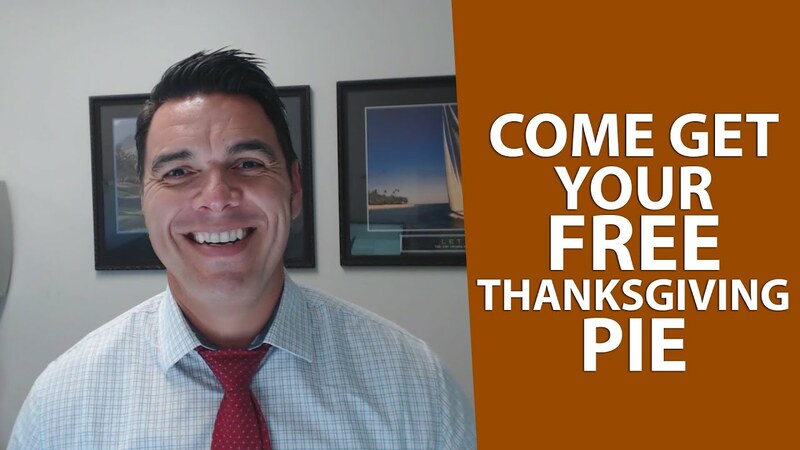 Don’t get lost in a multiple-offer situation. 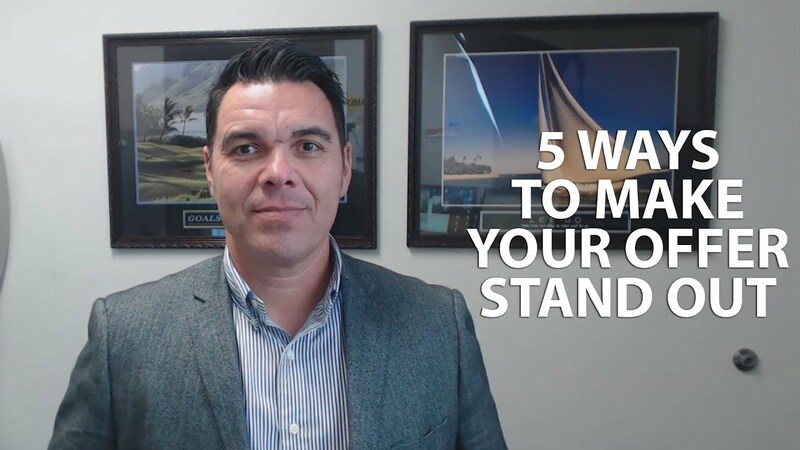 Instead, follow these tips and stand out. 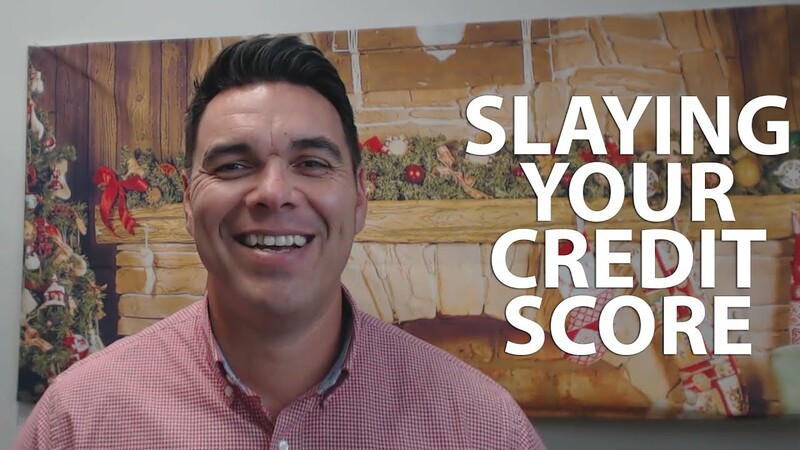 If you’re thinking of purchasing a home in 2019, here are some tips that will help you slay your credit score. 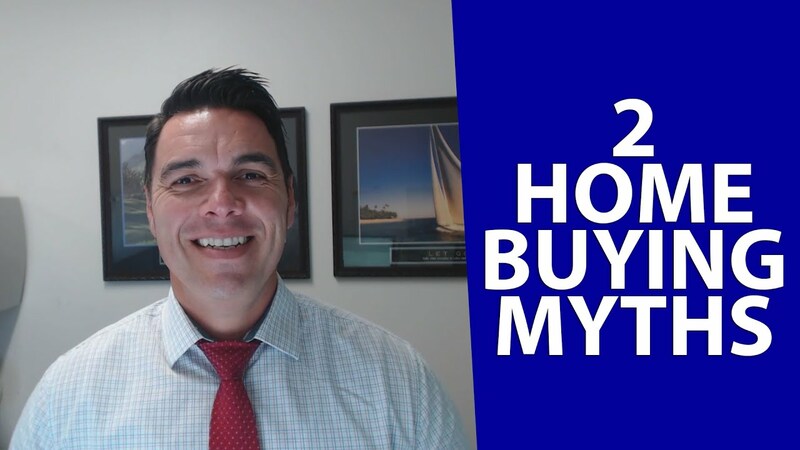 These myths may have been stopping you from a home purchase, but no more! I’d like to provide the dessert for your Thanksgiving feast. 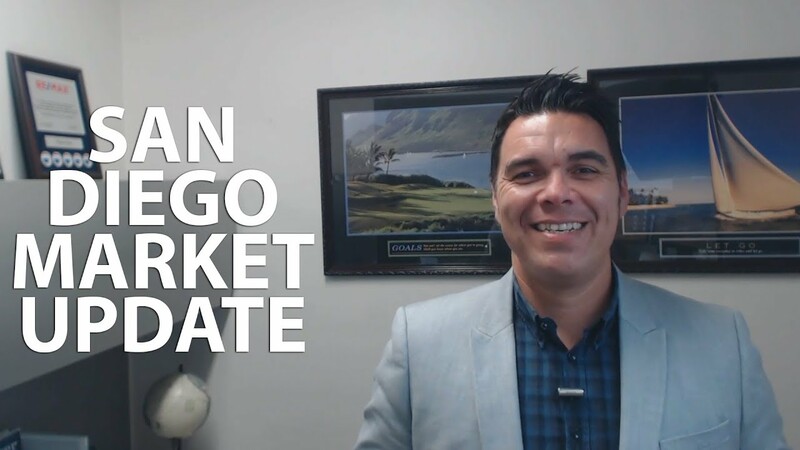 What Is Currently Happening in the San Diego and Chula Vista Markets? 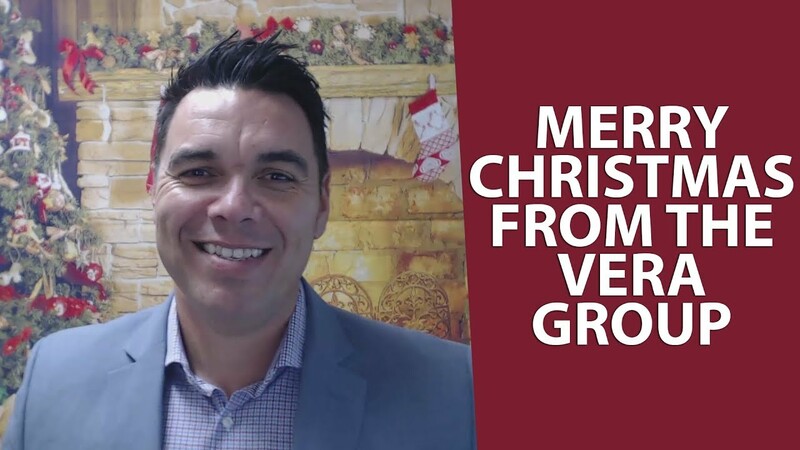 We at The Vera Group are powerfully united by our commitment to helping our clients achieve their real estate goals through our award-wining, time-proven non-traditional methods.